While we’re all experts at our favorite platforms, it’s important for power users and marketers to understand the true impact it’s making on users as a society, as consumers and as advertisers. 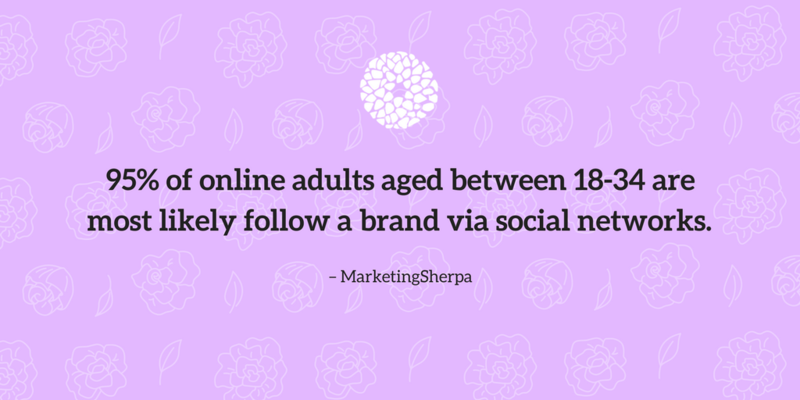 We’ve selected some of the most amazing and impactful social media facts and stats to share in the hope that they will make you stop, think, and hopefully change the way you interact with social content. Don’t forget you can pin each fact by hovering over the image, and clicking the “Pin It” button. 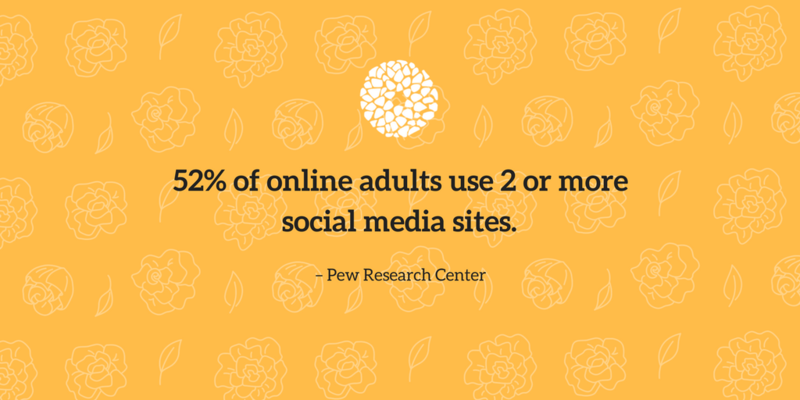 If you have your own social media facts share them with us in the comments below! If you text a friend with a question you want a swift reply. 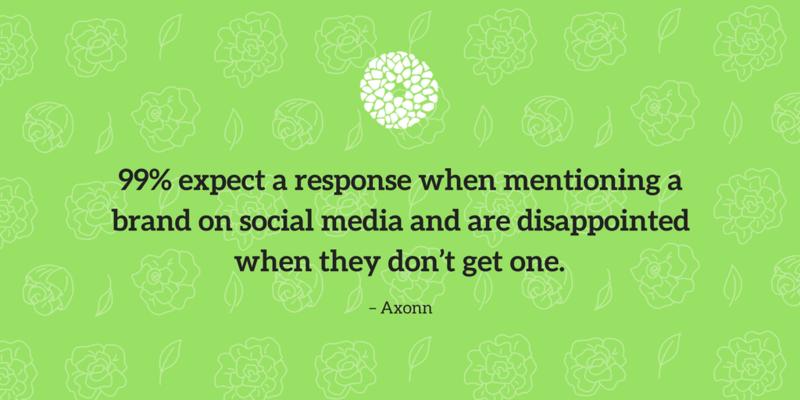 People want brands to respond to them on social media. Some industries like phone companies, airlines and emergency non-profits see a high influx of questions, and feedback through social media. Brands need to keep up with them to satisfy their customers. 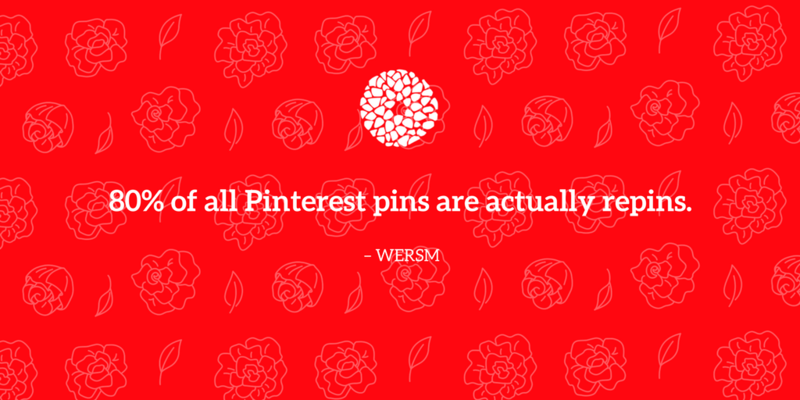 Pins on Pinterest have the longest “second-life” of any social media content. Unlike a Tweet or a Facebook post that quickly disappears after less than 24 hours, pins can are more likely to be evergreen, showing up in feeds for months, and sometimes years. Evergreen content is defined by its long-lasting value to readers. The content remains highly relevant over a long period of time and ticks all the SEO boxes. 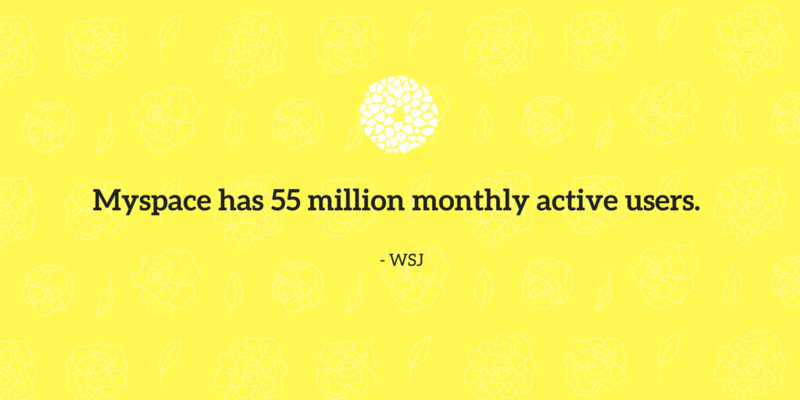 Brands and social media power users have been quick to realize that nobody enjoys advertisements. 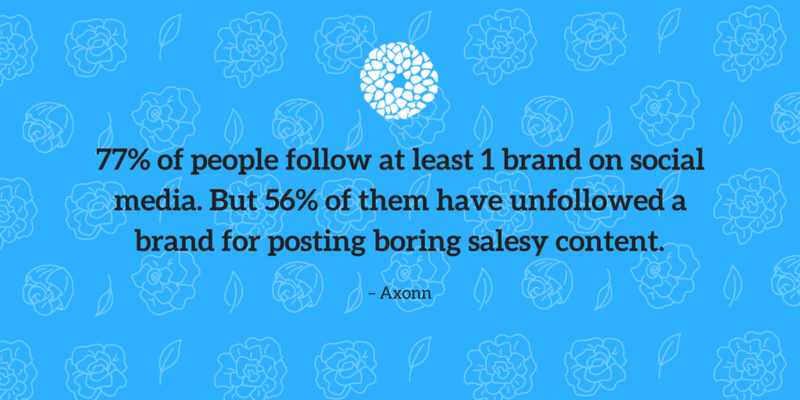 They don’t get engagement, and often leave a bad impression on the audience. 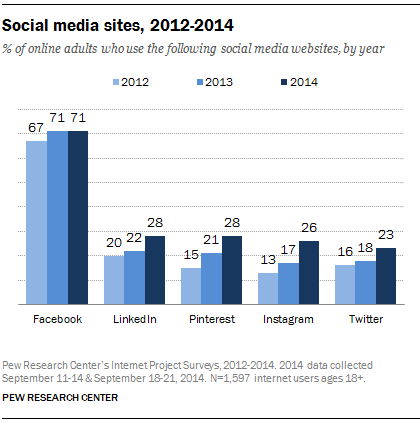 Along with finding Facebook as the most popular social media site (a claim they still own in 2017), the Pew Research Center found that multi-platform use was on the rise as users enjoyed unique features from more than one social network. 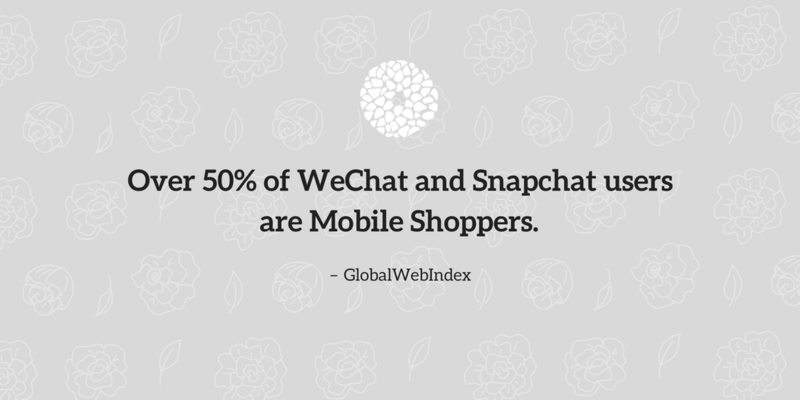 It’s not often that WeChat is brought up as a tool for brands to engage with customers but it’s clearly a lost opportunity when so many of them are actively shopping on their mobile devices. 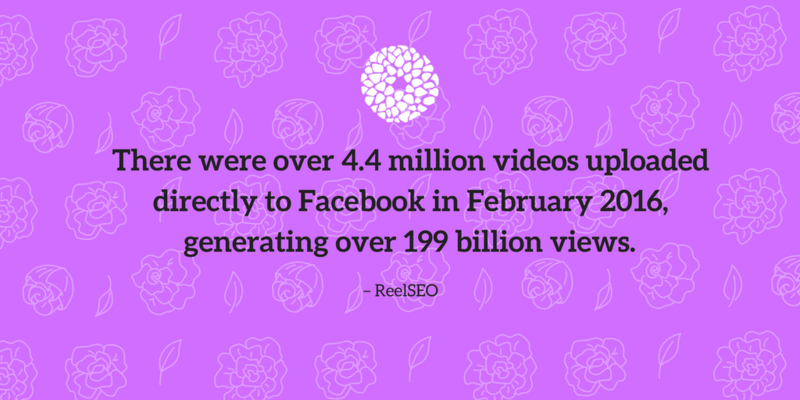 Video continues to rise in engagement and popularity with the continued advancement of live streaming technology, and multi-platform adoption. Twitter’s UI and UX is one of the best in the social networking world – it’s easy to create and publish content, and most importantly to share it with the world. Their Twitter Live feature has become an essential tool for engaging with live events in entertainment, sports and most recently, politics. 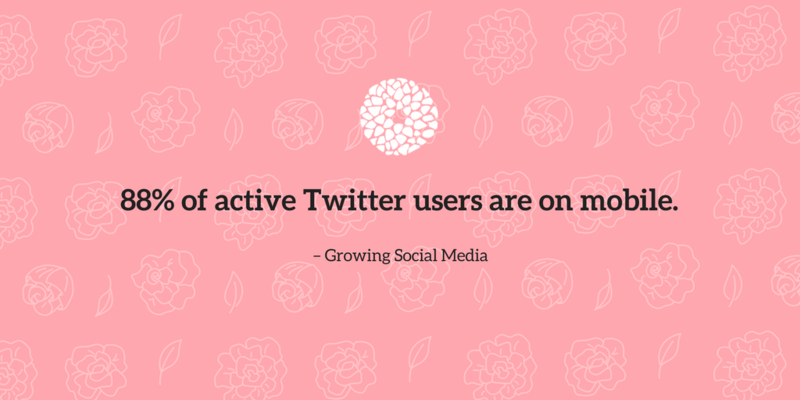 This might be one of the most important social media facts on this list. 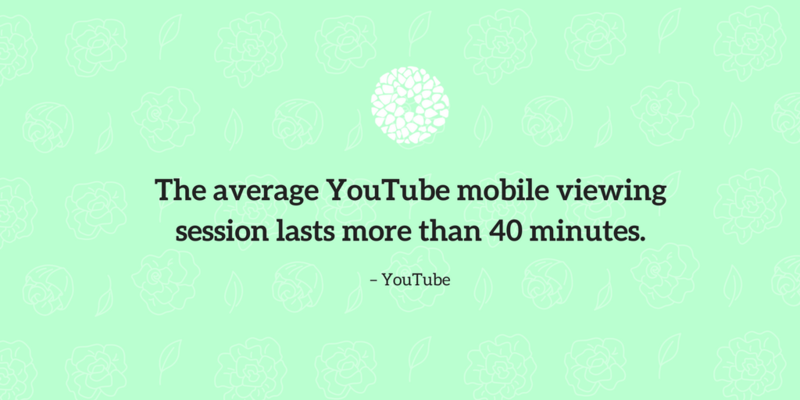 40 minutes is well beyond the current attention span for most social media users (8 seconds!). To have the continued attention of an audience for 40 minutes is an opportunity brands must explore. YouTube’s power users (influencers, and celebrities, with large audience numbers) are wielding enormous marketing power for brands who contract them for sponsored content. 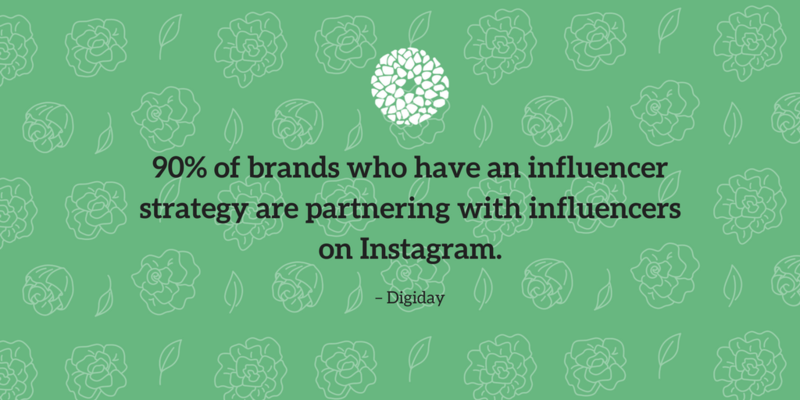 Learn more about the power of influencer marketing on our blog. Tagging with another user and a location makes the content more discoverable to a larger audience. 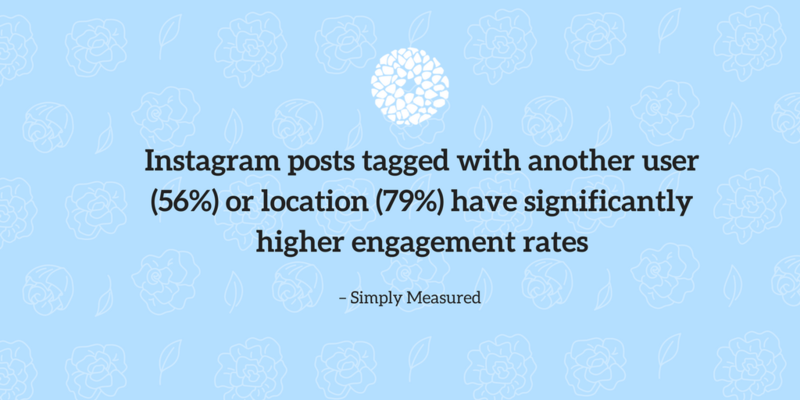 You can read more by downloading Simply Measured’s Instagram guide. Influencers are attracting long-term customers because their audience are already engaged with the topic that an influencer specifies in writing about. The audience trusts the bloggers opinion. In terms of ROI, engagements are more likely to turn into sales than impressions. Why Instagram? It’s become the platform of choice for Millennials, and Gen Z to learn about the latest products (through their favorite influencer, celeb, or friend), and share real-life content on how they’re using the products in their own lives.